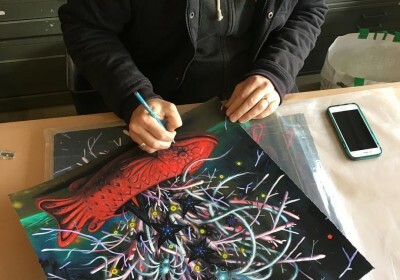 Jeff Soto (interviewed) currently has a timed edition available with Prints On Wood through December 3rd. 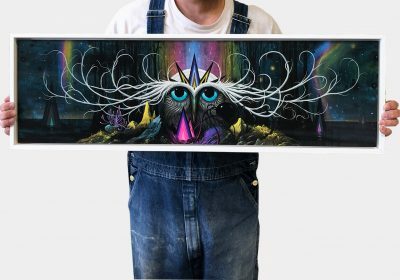 Entitled Nightgarden, the image for the wood print was taken from his 2015 Los Angeles exhibit of the same name (covered). 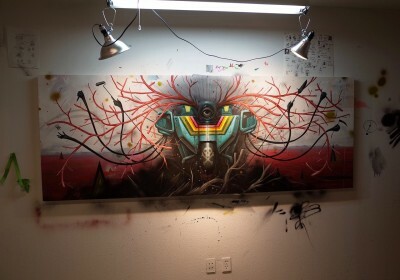 Measuring 36″ x 10.5″, each one will come signed & numbered and cost $175. Head over here if you want to add it to your collection. 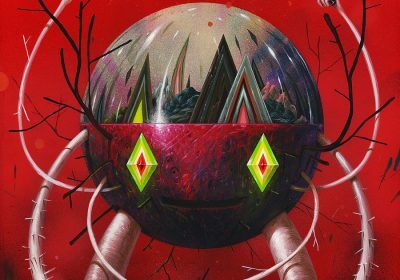 Discuss Jeff Soto here. 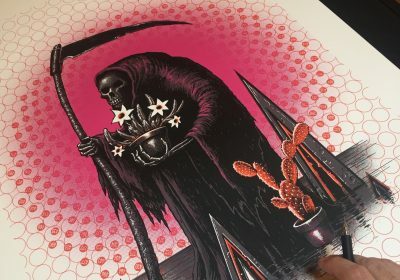 While in town for his gig poster and print retrospective (covered), Jeff Soto (interviewed) has also released a new limited edition from Industry Editions in Austin. The 4 color screen print measures at 22″ x 30″, is produced in a run of 30, and will cost you $100. Head over here if you are in treated in adding it to your collection. 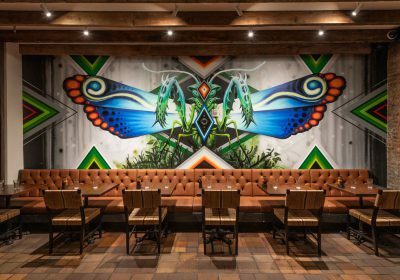 Discuss Jeff Soto here. 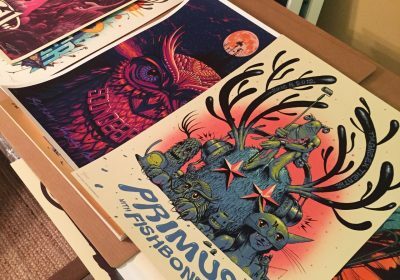 This Saturday, May 27th, Jeff Soto (interviewed) will be opening a retrospective of his screenprinted gig posters and fine art prints from the last 15 years. 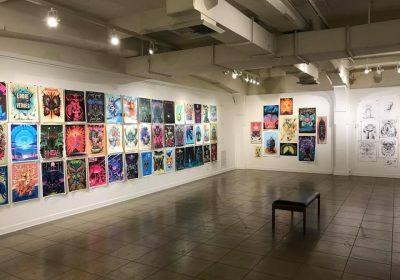 Hosted at Volcom Gardens in Austin thru June 18th, the exhibition will be Soto’s first in Texas and will be include over 60 pieces, spanning from 2002 to 2017. Many will be available for purchase, along with show and fine art editions of the Grim Reaper, his newest print. Discuss Jeff Soto here. 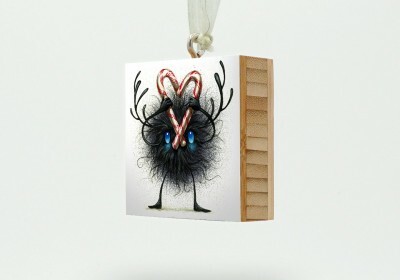 Just in time for Christmas, Jeff Soto (interviewed) has designed some ornaments based on his flower and seeker imagery. Released through Plywerk, each one is $26 each or can be purchased in a set like the flower bundle where each bloom represents a month of the year. Check out all the available options here. 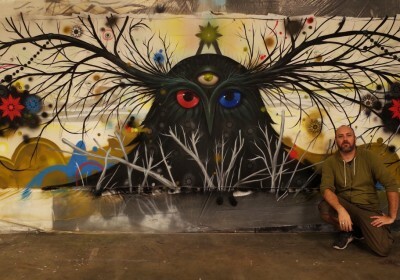 Discuss Jeff Soto here.